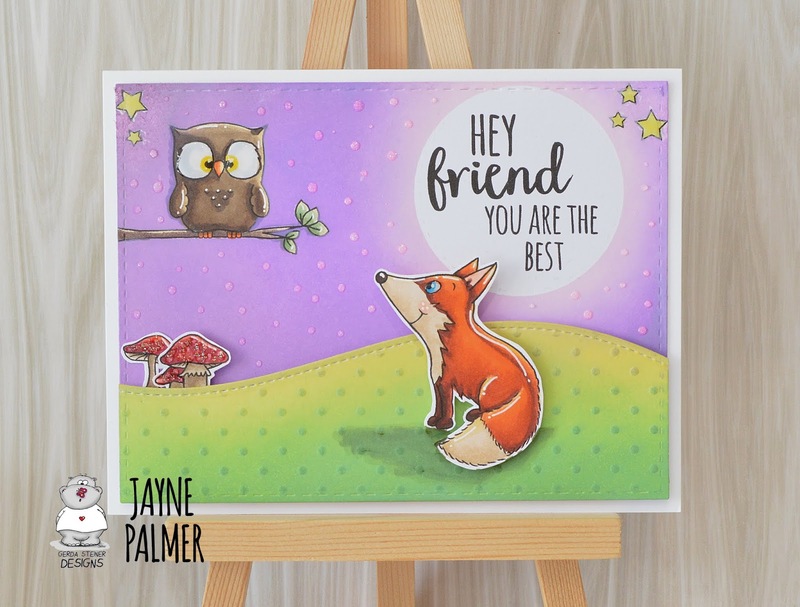 Hello everyone, DT member Jayne here, dropping by with a FOXY post featuring the new "Foxes" stamp set. 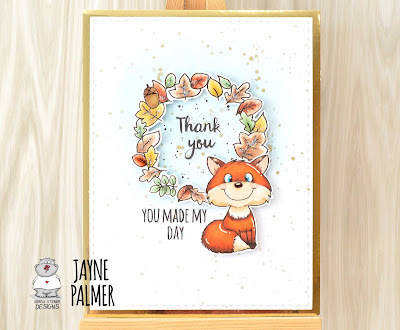 The cute little fox and wreath were coloured with Copic markers, cut out and popped up on to foam tape for added dimension. The background was ink blended with Tumbled Glass Oxide ink and splattered with Gold Acrylic paint. 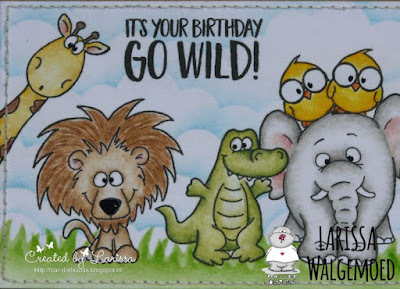 The sentiments were stamped directly to the card panel and then mat and layered with Gold mirror card. 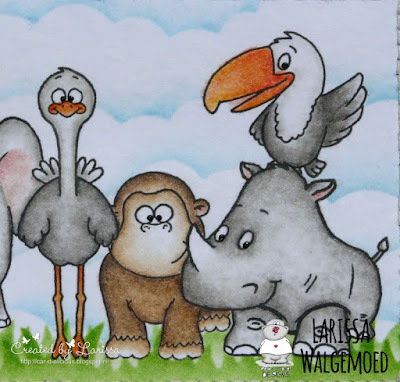 Once again, I used Copic markers to colour the cute critters and I ink blended the background elements using Oxide inks. Goodmorning, I am Larissa from Car-d-elicious and today I am posting a new card on the blog from Gerda Steiner designs. 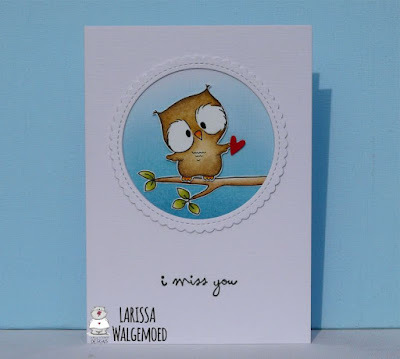 This time I made a card with the new cute stampset Owl rather be with you from Gerda Steiner designs. I stamped an owl and the branch and then I coloured them with my Polychromos pencils and the black glaze pen. I have fussy cut both images. 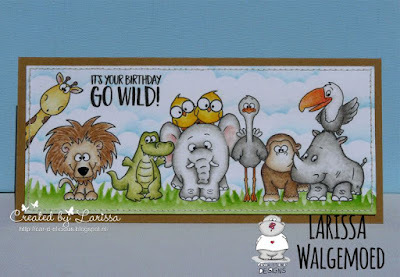 I have cut 3 circle frames from white cardstock with the Die-namics stitched mini scallo circle stax from My favorite things and the Crea-nest-lies XXL 7 from Crealies and glued those on top of each other. 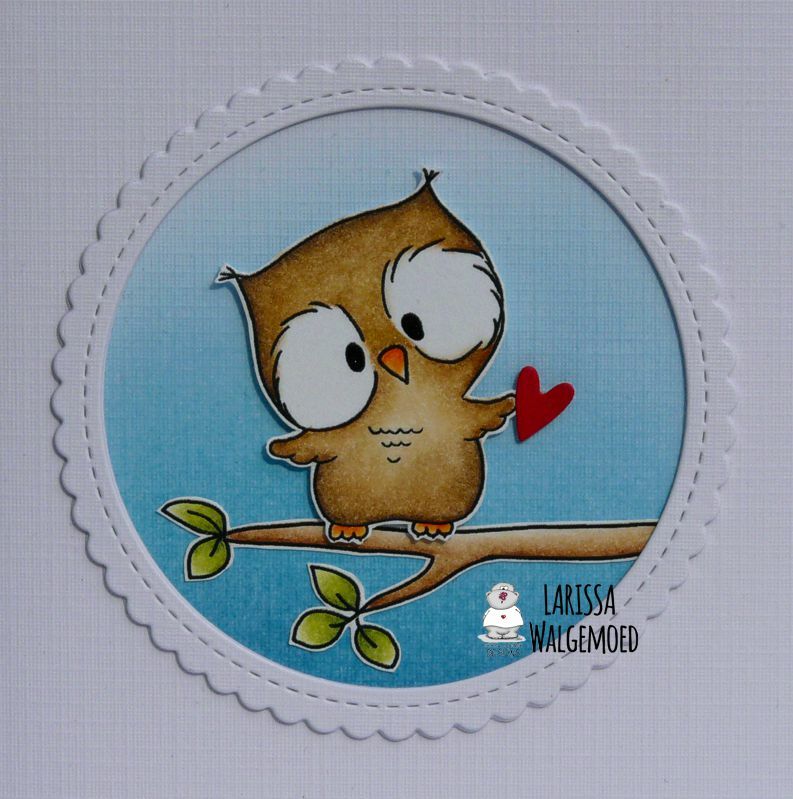 I have c ut a circle from masking paper and placed the other part with the circle hole in it on a white card and made a background for the image with Tumbled glass, Broken china and Faded jeans distress ink. 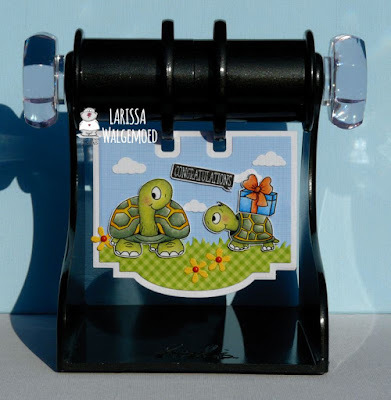 Then I glued the frame on the card and glued the images inside the frame. I have diecut a little heart from red cs with the Mini hearts set from Simon says stamp and I glued that on the wing of the owl. 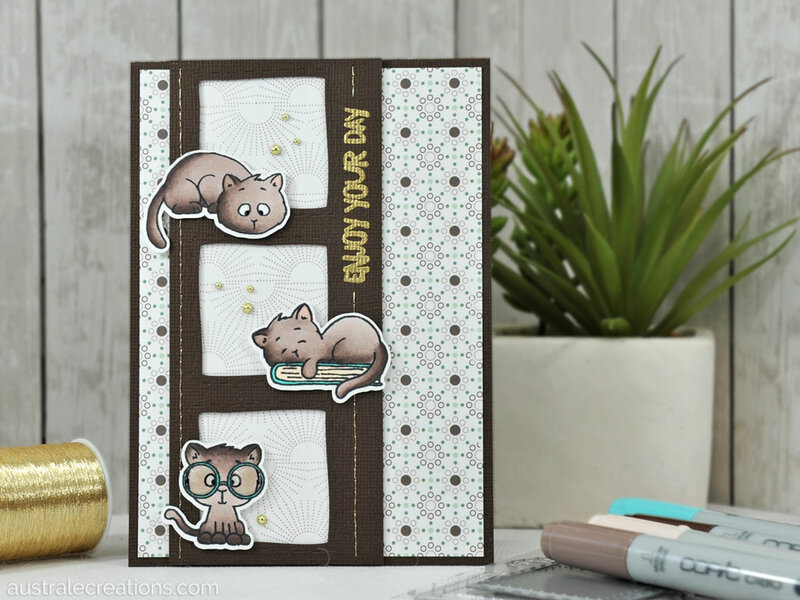 Under the circle frame I stamped a sentiment from the set Crazy talk from Stampers anonymous. in his pool on his floaty in the beautiful blue water! interest around the piggy pool. 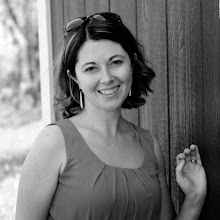 I am so excited and honored to be guest designing today for Gerda Steiner Designs! For today's project I am sharing two cards using new adorable and so funny Upside Down Flamingo set from the newest Gerda Steiner Designs release. 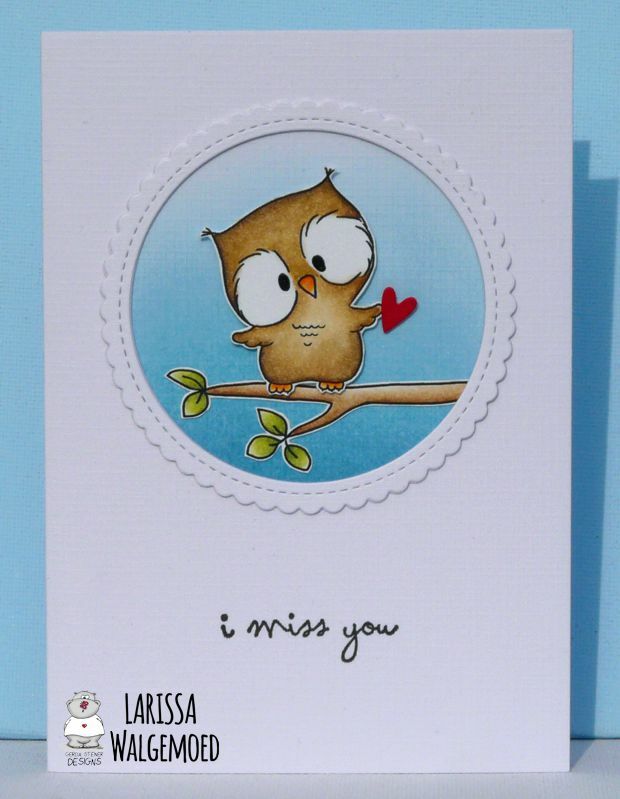 This silly bird made me smile so wide and as soon as I saw the image I had many ideas for funny cards, tags and other project! For my first card I set the flamingo image in the tropical setting with a large palm tree, lots of coconuts, sandy beach and a tropical sunset. I used alcohol markers to color all the images and Distress inks to create the sunset. 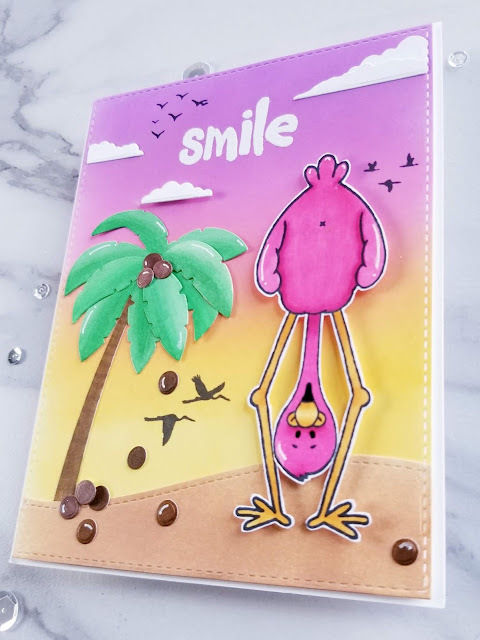 The dies for the palm tree, sandy beach and card panel are from My Favorite Things and the silhouette birds are from last year's Hero Arts kit. 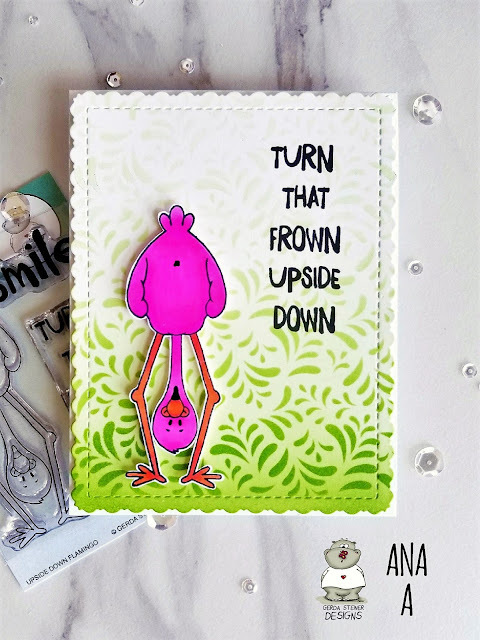 The sentiment - from the Upside Down Flamingo set - was white heat embossed with Hero Arts white embossing powder. To have my flamingo stand out from the rest of the elements I fussy cut the image and used foam tape to give it dimension. 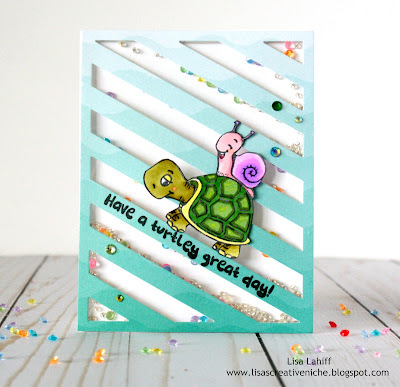 For my second card I used a stencil from my stash and distress ink in mowed lawn to create a gradient look for my background. 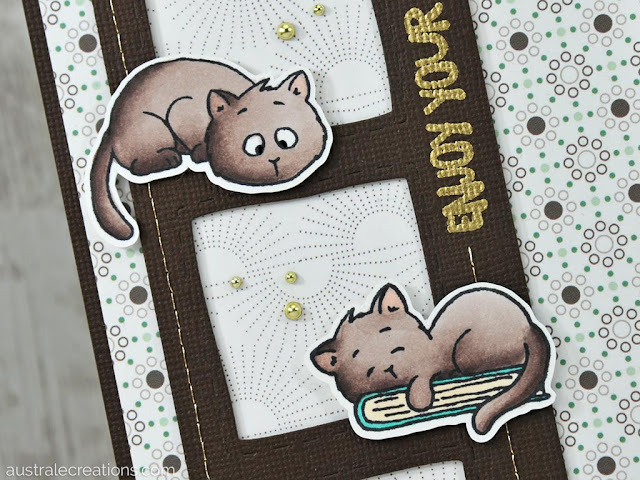 Once the background was dry I die cut the panel with the largest stitched scalloped rectangle die from Kat Scrappiness and stamped the sentiment in the top right corner with black ink. 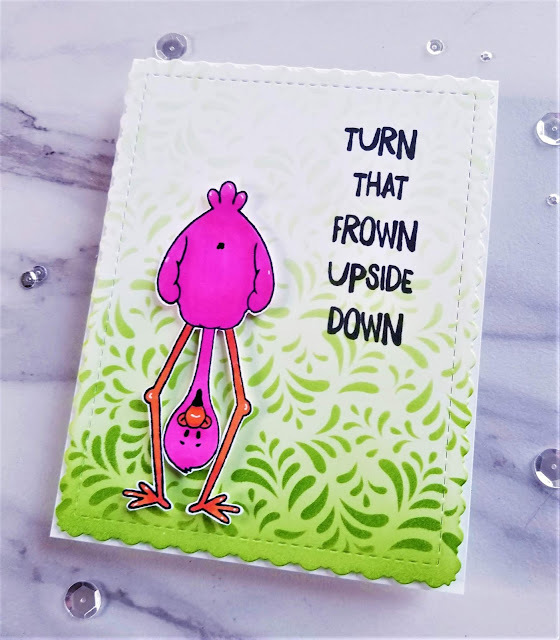 I colored the flamingo with alcohol makers and fussy cut him out then added foam tape to pop him up on the card panel. Goodmorning, today I am posting a new project on the blog from Gerda Steiner designs. 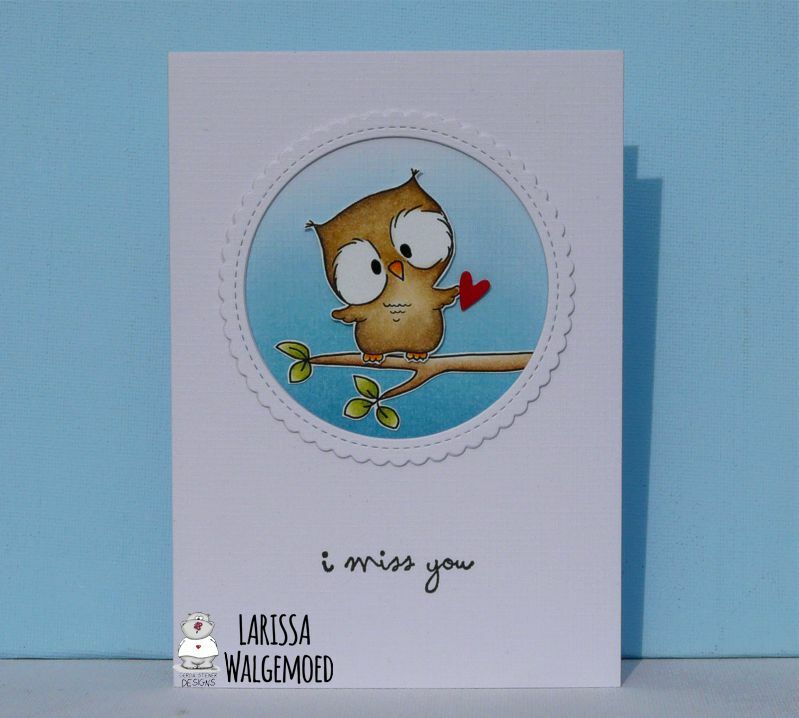 This time I have made a card for my Memory dex. 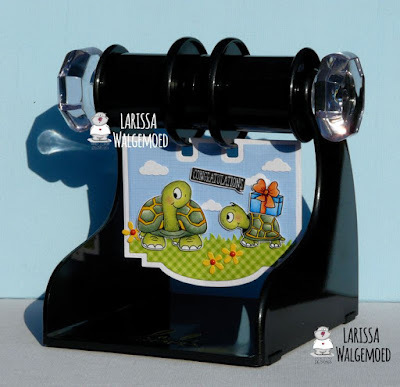 At the moment these are a big hype in the Netherlands and since I thought it would be fun to make cards for the Memory dex I also purchased one. I think it is a nice way to try new techniques, but it is also perfect for making little scenes like I did today. On my memory dex card I have used stams from the set Turtly great from Gerda Steiner designs. 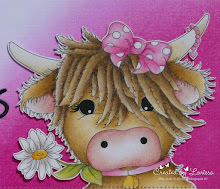 I have coloured the images with my Polychromos pencils and then I have fussy cut them all. My memory dex card is made with the Stencils SL120 from Studio light. 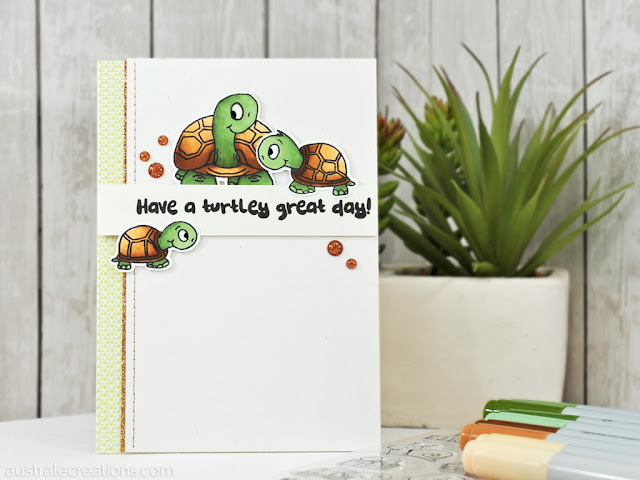 I have die-cut the same shape from green design paper and then I have die-cut it with the Grassy hills from My favorite things to make a grass edge. For the sky I used lightblue design paper. 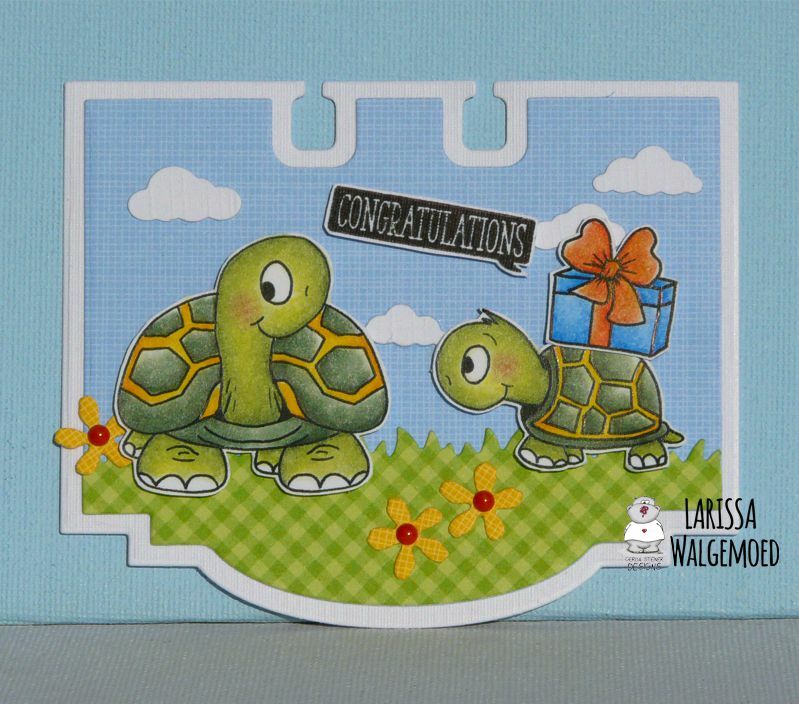 Both papers are from the Gingham-linen rainbow petite prints from Doodlebug. I have die-cut a couple of mini clouds from white cardstock with the Mini clouds from Memory box (retired) and I adhered those in the sky I have die-cut a couple of flowers from yellow design paper and decorated those with orange enamel dots from the Enamel stickers Sending sunshine from Create a smile stamps. 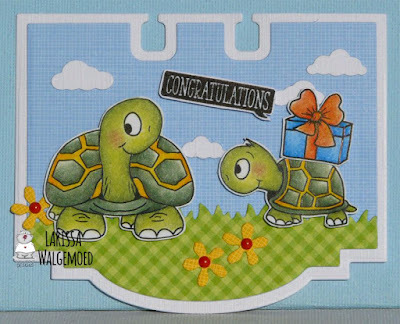 The sentiment is from the set So to speak from Clearly besotted stamps. Its Hazel from Didos Designs back once again using the super sweet Turtley Great Stamp set for a couple of creations. I love this set. 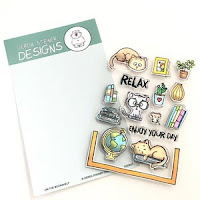 (But then I love all the sets that Gerda Designs!!! ) 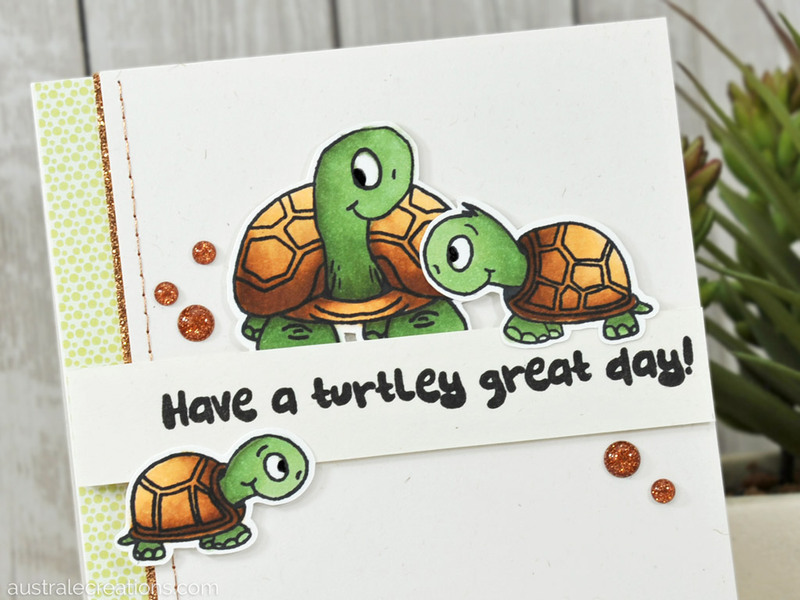 How cute is the turtle and his friends. My first creation is a cute wee shadow box. For my second creation I had a play with alternative colours for a turtle. So hes a bright rainbow guy. 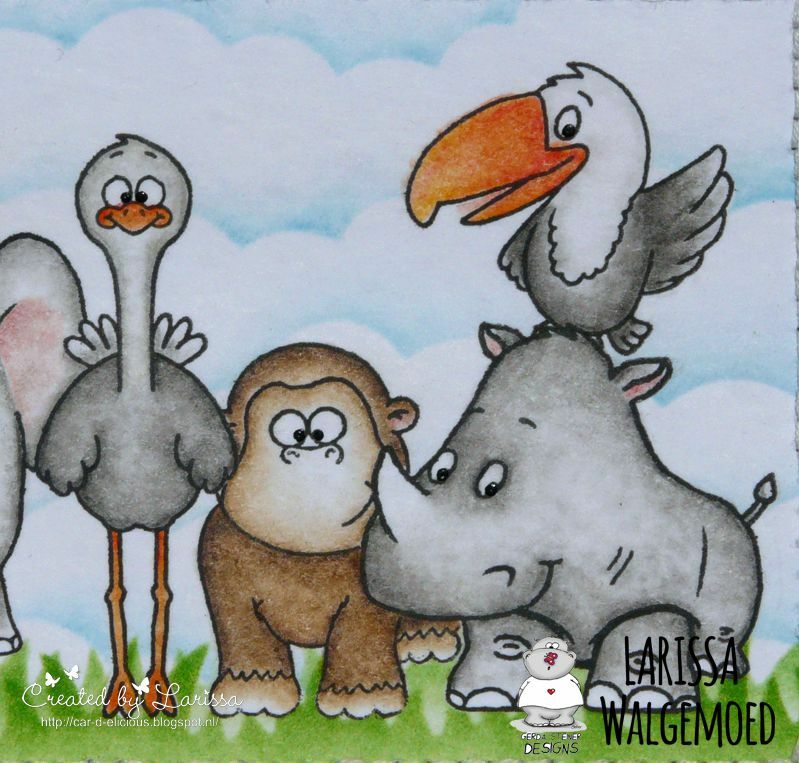 Thats the joys of colouring, you can use whatever colours you like. I added a wee party hat on this one. 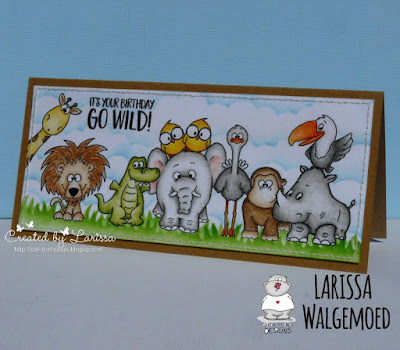 Its from the Daschunds Stamp Set. Love that you can mix and match all Gerda's collections. They compliment each other so well. 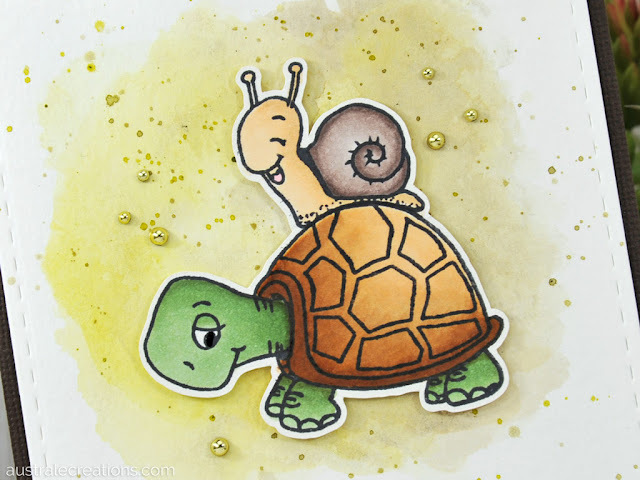 I watercoloured the background and then fussy cut the turtle out. You can buy dies here that coordinate with the set though. To create this card I started by diecutting and adding the shaker element to the cardbase. I then stamped my sentiment along one of the diagonals. 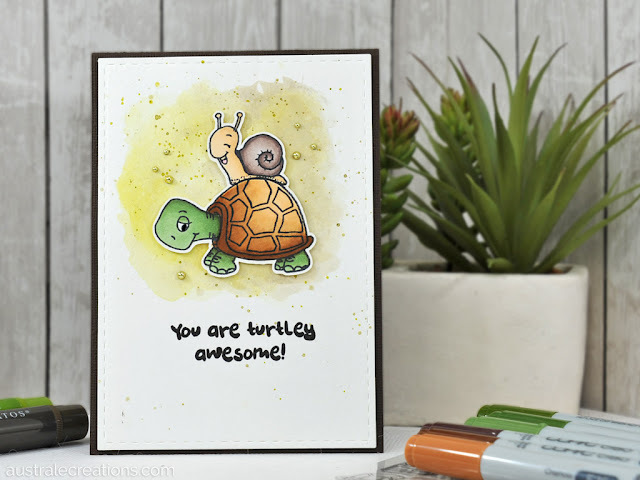 The turtle and snail were stamped and colored on separate cardstock with Spectrum Noir Markers. I then cut them out and added them to the front of my card. A few rhinestones later and my card was complete! 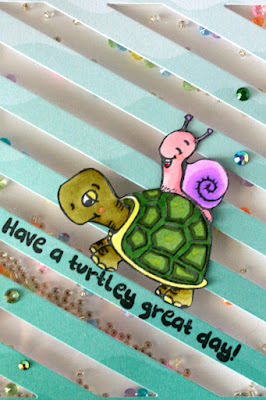 Such an easy card to create, and one that will wow the recipient! Win win! PS - I know this set is sold out at the moment, but you can add your email address and they will let you know when it's back in! Plus you can check out the other new sets that are just as cute!